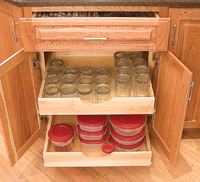 Witmer Wood Products offers pull-out dovetail trays for use in cabinets. The drawers and trays are available in birch, cedar, cherry, mahogany, red oak, walnut, white hard maple, white oak and brown soft maple. Dovetail drawers are manufactured to any size specifications in 1/16 in. 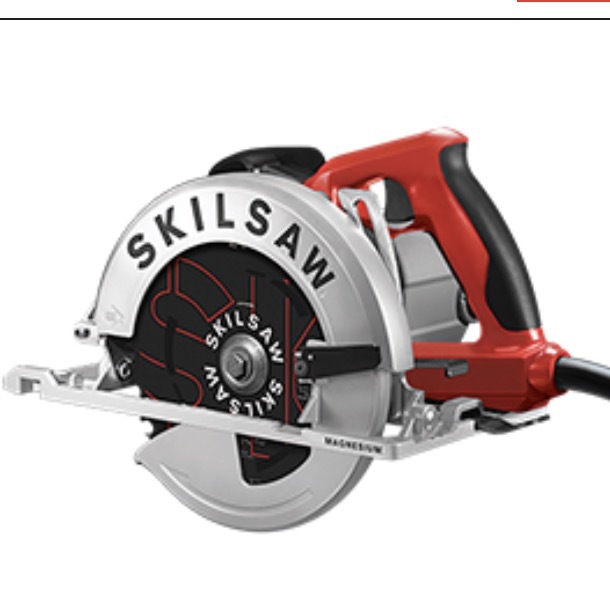 increments and are shipped completely assembled and finished or can be ordered in a knocked down shipment.